Looks like Cardi B's got Baby Shark stuck in her head too and Netflix is hell-bent on making sure it never leaves ours. Update: Pinkfong’s Baby Shark, yes that song for preschoolers, has officially hit over 2 billion views on YouTube and entered it’s third week on the Billboard Hot 100 chart, keeping company with the likes of fellow chart topper and momma Cardi B. And Kulture’s mom looks like she’s enjoying the company of Pinkfong too. She recently posted a fun video on Instagram doing a catwalk strut to none other than Baby Shark. Just when we thought we were finally over and done with the Korean company’s YouTube sensation, Cardi B got it stuck in our heads all over again. 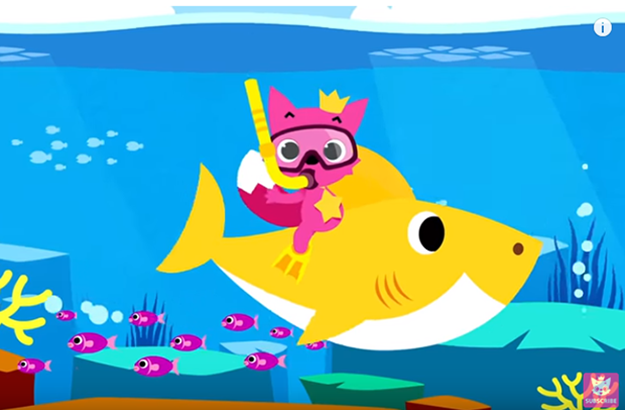 And the cherry on top: turns out, according to Bloomberg, SmartStudy Co’s Pinkfong will be making all the money moves this year after signing a deal with Netflix for a new Baby Shark-inspired series. According to one of the SmartStudy Co’s founders, the cartoon series will be accompanied by the release of short videos along with a musical in North America this year, and this comes after the company just signed various merchandising deals. They’re also considering developing video games that work with Amazon.com Inc.’s Alexa and Alphabet Inc.’s Google Home voice assistants. But he admits their success came after the release of their song focused on a family of sharks, revealing their revenue more than doubled with digital sales making up 70% of their business after all. So we’d say it was definitely a smart move to expand on the Baby Shark sensation. “I really liked Madagascar,” said Lee, referring to the DreamWorks animation before revealing they were closely looking at the always classy bird in a suit: penguins. Have you heard the Baby Shark song? Does your little one love it? Which other YouTube songs do they seem to want to listen to on repeat? 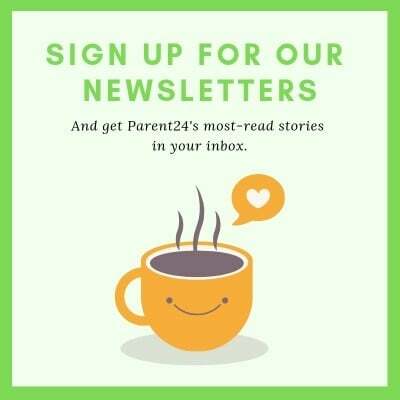 Tell us by emailing chatback@parent24.com and we may share your comments and songs with our readers.